Full Spec Includes Professional Satellite Navigation, EDC (Electronic Damping Control), 19" M Double Spoke Graphite Grey Alloy Wheels, RDS Radio With Individual Sound System, CD Player, Full Black Novillo Leather Interior With Electric Seats & Drivers Memory Function, Dual Zone Electronic Climate Control Air Conditioning, Electric Windows, Electric Powerfold Mirrors, Heated Seats, Multi Function Steering Wheel, Cruise Control, On Board Computer, iDrive, Front Centre Armrest, Xenon Headlamps With Headlamp Wash, High Beam Assist, Auto Dip Rear View Mirror, Rear Parking Sensors, Remote Central Locking, Push Button Start, Multi Airbags. 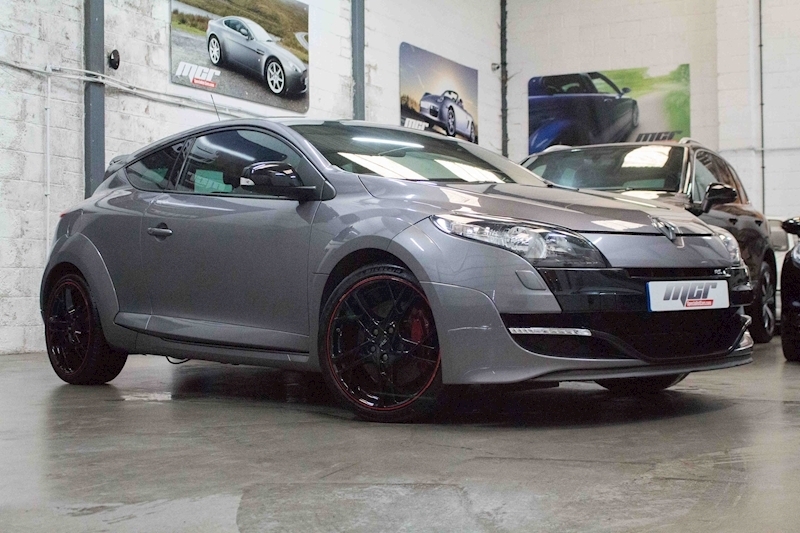 Complemented With A FULL SERVICE HISTORY Including Running In Service, New Front Brakes, Rear Exhaust Box Mod (Awesome Sound), De-Cat, This Example Is Presented In Superb Condition Throughout! Full Spec Includes Full Black Dakota Leather Interior, Digital Climate Control Air Conditioning, DCT Gearbox With Paddle Shift, 18" M Sport Alloy Wheels, M Sport Brakes With Blue Calipers, DAB Radio/CD Player, Aux & USB, Front Centre Armrest, Rear Privacy Glass, Multi Function Steering Wheel, Black Grill, Remote Central Locking, Sport/Eco Mode, Bluetooth, Multi Funtion Steering Wheel, On Board Computer, Reverse Parking Sensors, Multi Airbags. 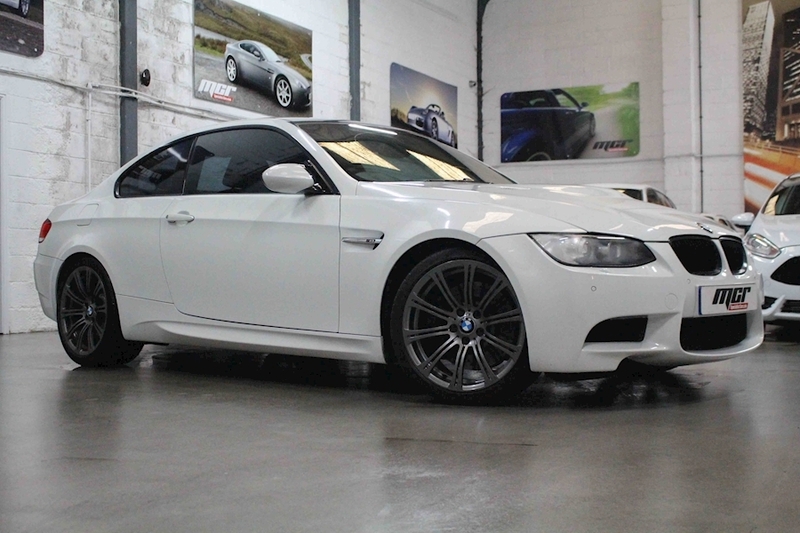 Complemented With BMW SERVICE HISTORY Plus Just Serviced By Our Workshop, In Excellent Condition. Here Is The One, More Desirable 1.6 DCi & Combined With The CVT Auto Gearbox, Full Spec Includes Full Black Leather Interior, Panoramic Glass Roof, Satellite Navigation, Heated Seats, Xenon Headlamps With Headlamp Wash, Front Fog Lights, Parking Sensors, Electric Windows, Electric Heated Mirrors, Front Centre Armrest, RDS Stereo/CD Player, Bluetooth, Multi Function Steering Wheel, Rear Privacy Glass, Remote Central Locking, Multi Airbags. Complemented With A FULL SERVICE HISTORY And In Excellent Condtion. Just ONE LADY OWNER From New. Full Spec Includes Professional Satellite Navigation, Full Black Dakota Leather Interior, 19" M Performance Double Spoke Alloy Wheels In Gloss Black, Electric Seats With Memory, Fully Automatic Power Roof, Electric Windows, Electric Power Fold Mirrors, DAB Radio/CD Player, Remote Central Locking, Push Button Start, Multi Function Steering Wheel, Cruise Control With Brake Function, Auto Xenon Headlamps With Headlamp Wash, Front Fog Lights, Wind Deflector, Auto Dim Rear View Mirror, Heated Seats, Rain Sensitive Wipers, Rear Parking Sensors, Bluetooth, Voice Control, USB, Daytime Running Lights, On Board Computer, Front Centre Armrest, Sports Seats, Multi Airbags. 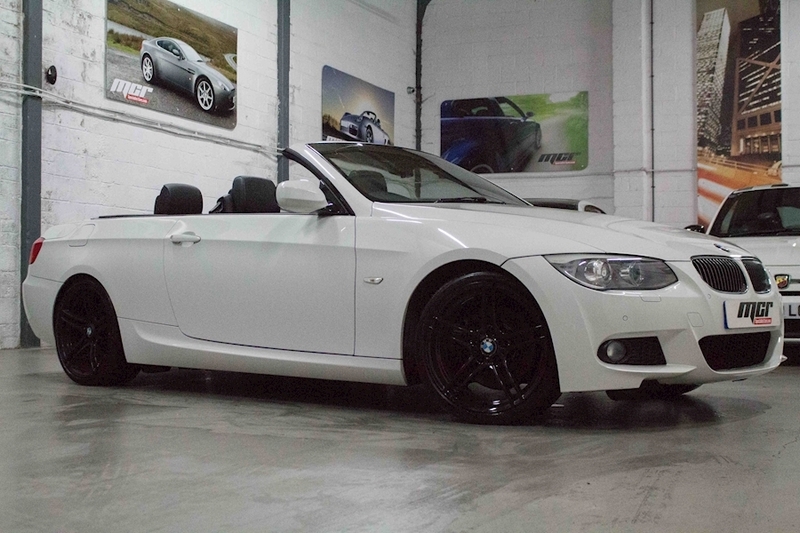 Complemented With A FULL SERVICE HISTORY, In Superb Condition, Previously Supplied By Ourselves. Rare Car, Full Spec Includes Panoramic Glass Sunroof, Dual Zone Digital Climate Control Air Conditoning, Electric Windows, Electric Powerfold Door Mirrors, Front & Rear Parking Sensors, Multi Function Steering Wheel, Cruise Control, RDS Stereo/CD Player, Aux & USB Input, Bluetooth, Powershift Auto Gearbox, Front Centre Armrest, Auto Xenon Headlamps With Headlamp Wash, Front Fog Lights, Rear Privacy Glass, 7 Seats, Titanium X Sport Styling Pack, Unmarked 18" Alloy Wheels, Remote Central Locking With Keyless Entry And Push Button Start, LED Day Running Lights, Electric Seat Height Adjustment, Multi Airbags. 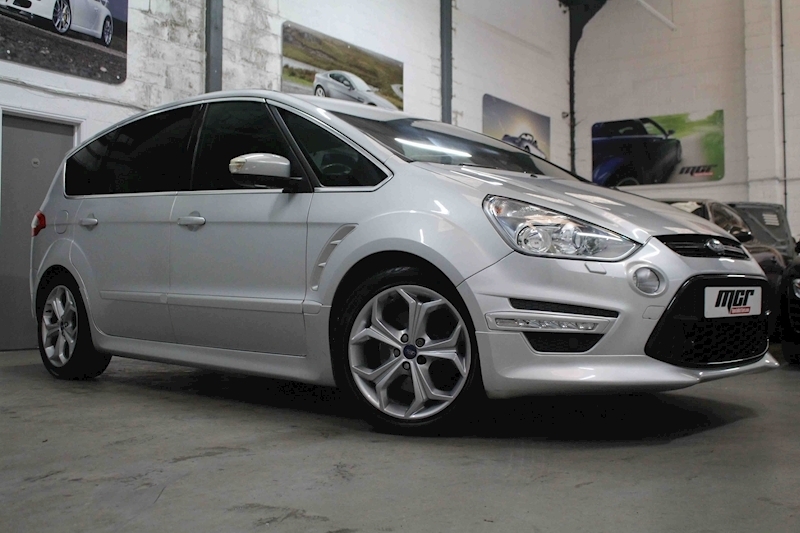 Complemented With A FULL FORD MAIN DEALER SERVICE HISTORY, In Excellent Condition Throughout. Full Spec Includes Full Black Leather Interior, Panoramic Glass Roof, Satellite Navigation, Heated Seats, Xenon Headlamps With Headlamp Wash, Front Fog Lights, Parking Sensors, Electric Windows, Electric Heated Powerfold Mirrors, Front Centre Armrest, DAB Stereo/CD Player, Bluetooth, Cruise Control, Bluetooth, Keyless Entry & Push Button Start, Reverse Camera & Surround Camera, Rear Parking Sensors, Blind Spot, Multi Function Steering Wheel, Rear Privacy Glass, Remote Central Locking, Multi Airbags. 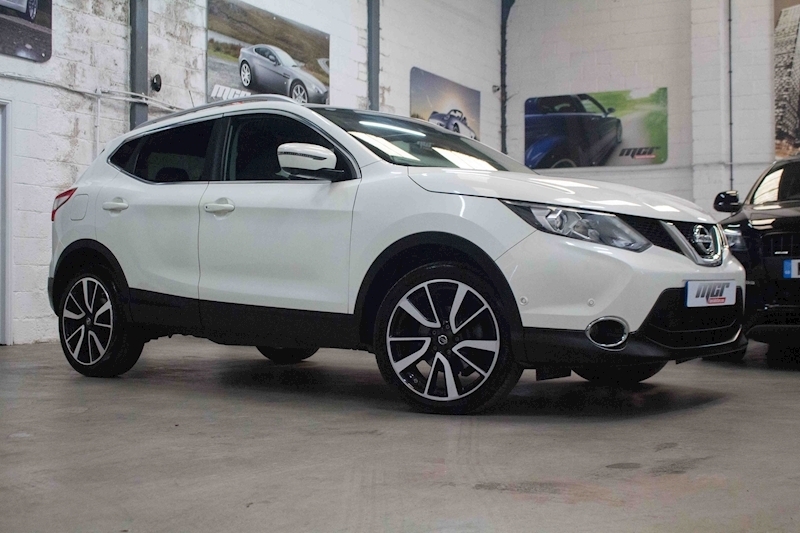 Complemented With A FULL NISSAN MAIN DEALER SERVICE HISTORY And In Excellent Condtion. Just 2 Owners From New. Full Spec Includes Half Leather Recaro Interior, Air Conditioning, Style Pack Including Rear Privacy Glass, Team Dynamic 17" Alloy Wheels, Lowered Suspension, Maxton Design Front Splitter, Illuminated Sill Plates, Red Brake Calipers, Heated Seats, Electric Windows, Electric Mirrors, DAB Stereo/CD Player, Bluetooth, USB & Aux, Front Fog Lights, Quickclear Heated Front Screen, Multi Function Steering Wheel, Remote Central Locking, Day Running Lights, Multi Airbags, Complemented With A FULL SERVICE HISTORY And In Immaculate Condition Throughout. Full Spec Includes Satellite Navigation, Half Leather Interior, Dual Zone Climate Control Air Conditioning, Electric Windows Electric Mirrors, Multi Function Steering Wheel, On Board Computer, RDS Stereo/CD Player, Audi MMI, Bluetooth, Front Centre Armrest, Auto Xenon Headlamps With Headlamp Wash, Rain Sensitive Wipers, Rear Privacy Glass, Rear Parking Sensors, Sports S Line Seats, Traction Control, 18" Alloy Wheels, Remote Central Locking, Multi Airbags. 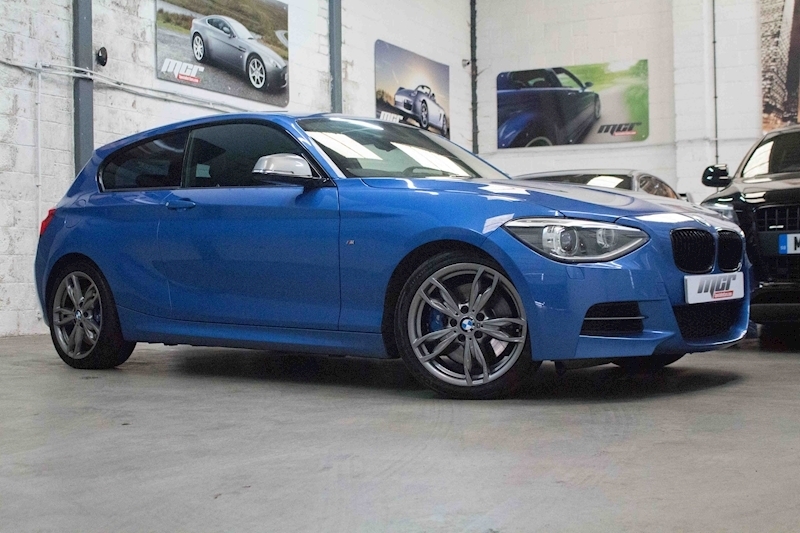 Complemented With A FULL SERVICE HISTORY And In Excellent Condition. Full Spec Includes Full Black Leather, Panoramic Glass Roof, Satellite Navigation, Heated Seats, Xenon Headlamps With Headlamp Wash, Front Fog Lights, Parking Sensors, Electric Windows, Electric Heated Mirrors, Front Centre Armrest, RDS Stereo/CD Player, Bluetooth, Multi Function Steering Wheel, Rear Privacy Glass, Remote Central Locking, Multi Airbags. 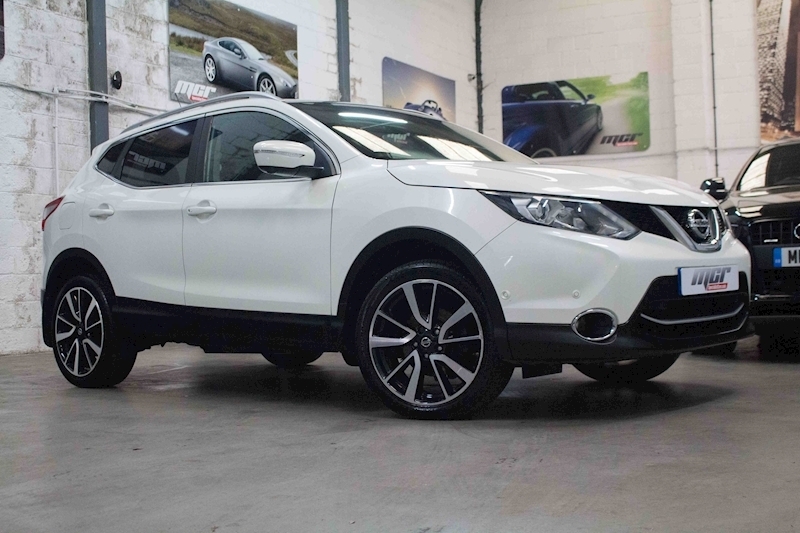 Complemented With A FULL NISSAN MAIN DEALER SERVICE HISTORY And In Excellent Condtion. Full Spec Includes Full Anthracite Vienna Leather, RNS 310 Touch Screen Satellite Navigation, Dual Zone Climate Control Air Conditioning, Electric Windows, Electric Heated Mirrors, Rear Privacy Glass, Rear Parking Sensors, Sports Seats, DAB Radio/CD Player, Bluetooth, Aux Input, Front Fog Lights, Factory Upgrade Gloss Black 19" Alloy Wheels, Front Centre Armrest, Multi Function Steering Wheel, Heated Seats, Multi Function Steering Wheel, Day Running Lights, Dynamic Suspension, Auto Lights, On Board Computer, Remote Central Locking, Multi Airbags. 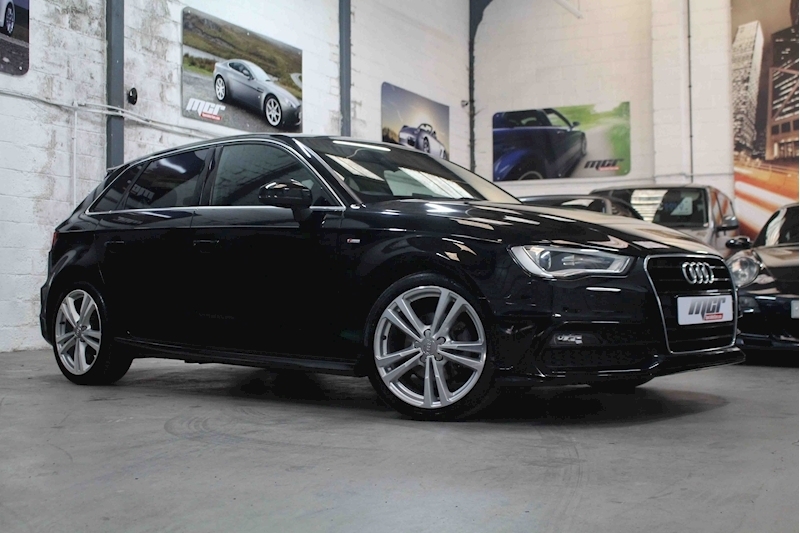 Complemented With A FULL SERVICE HISTORY And In Immaculate Condition. 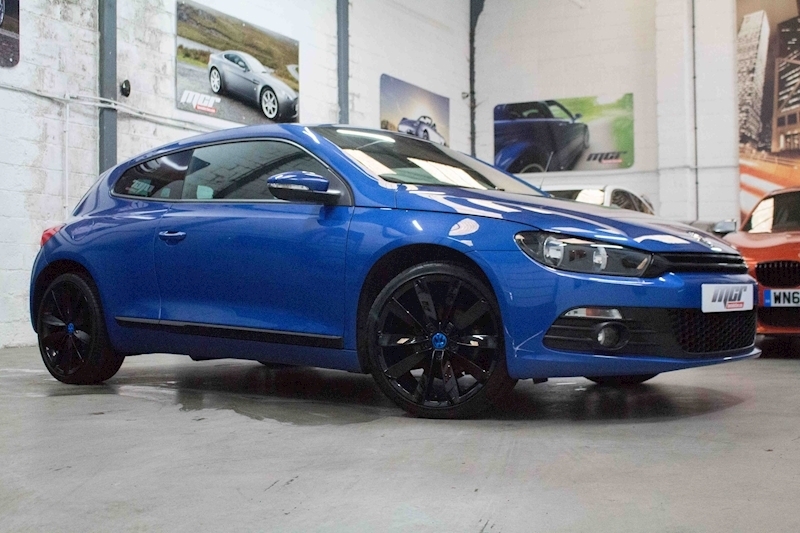 Full Spec Includes Satellite Navigation, Full Leather Renaulsport Seats With Electric Adjustment & Heated, Cup Pack Including Cup Suspension, 19" Upgrade RS Alloy Wheels, Keyless Entry & Push Button Start, Digital Climate Control Air Conditioning, Electric Windows, Electric Mirrors, Carbon Trimmed Door Inserts, Multi Function Steering Wheel, Cruise Control, RDS Stereo/CD Player/MP3, Bluetooth, Auto Lights, Rain Sensitive Wipers, Remote Central Locking, Rear Privacy Glass, Maxton Design Roof Lip Spoiler, Day Running Lights, Alpine Subwoofer, Multi Airbags. 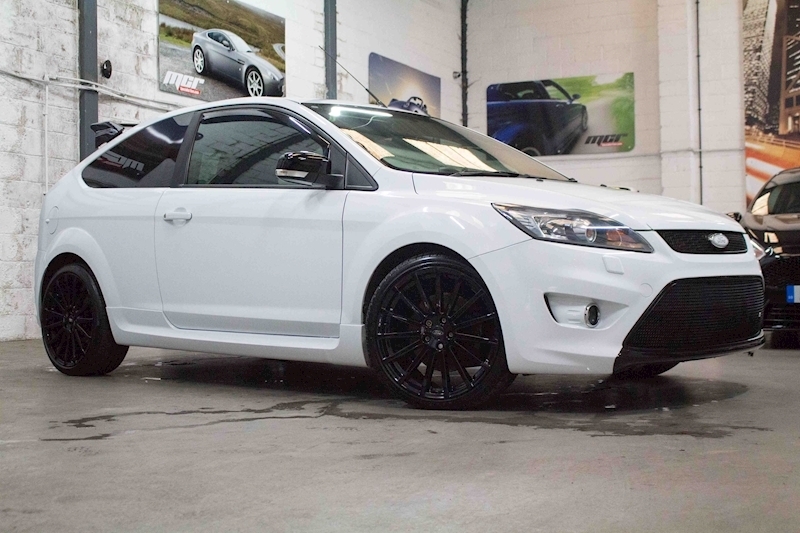 Complemented With A FULL SERVICE HISTORY And Presented In Excellent Condition. Full Spec Includes Full Black Leather Recaro's, Air Conditioning, Sony DAB Radio/CD Player, Electric Windows, Electric Mirrors, Rear Privacy Glass, Rear Parking Sensors, Auto Xenon Headlamps With Headlamp Wash, Front Fog Lights, Push Button Start, Front Centre Armrest, Sports Seats, Remote Central Locking, On Board Computer, Quickclear Heated Front Screen, Multi Airbags. Complemented With A FULL SERVICE HISTORY. 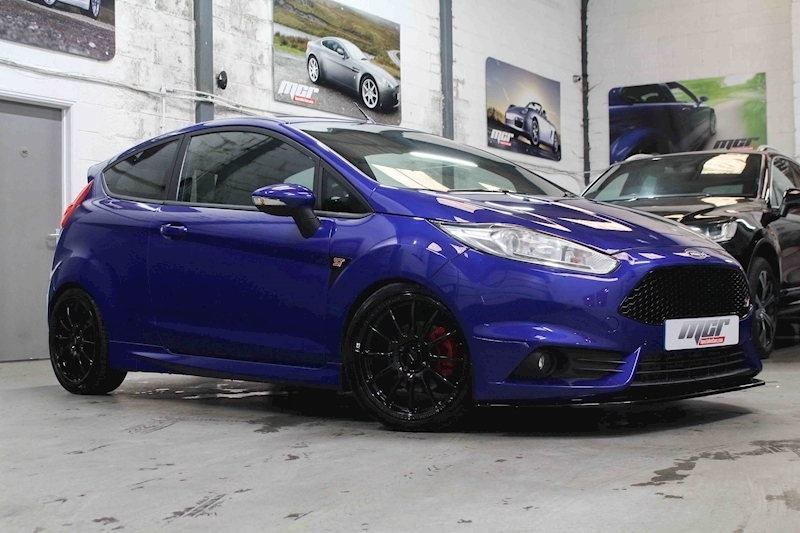 Tasteful Modifications Include Sabre Tuning Remap Producing 284 BHP, Gloss Black 19" RS Alloy Wheels, Wheel Spacers, Eibach Lowering Springs, Zunsport Grill, Loder Rear Diffuser, Section 18 Exhaust, RS Rear Spoiler, Stunning Looking Car.